You can thoroughly clean a house, an apartment or an office in a timely manner, but that’s only half of what it takes to start a cleaning business. Here’s what you need to know. A cleaning business describes any company that offers cleaning services on a variety of premises. Sounds pretty simple, right? Well, starting a cleaning business can actually be quite complex. Business owners face a variety of challenges when opening up shop in the cleaning industry, and the fear of failure often drives many aspiring business owners away. Here’s what you need to know about how to start a successful cleaning business. The cleaning industry can be divided into two main categories: consumer cleaning services and commercial cleaning services. Consumer cleaners specialise in residential properties (homes), while commercial cleaners serve businesses and corporations. Janitorial cleaning refers to the general maintenance of a specific property. Janitorial cleaning businesses have an array of equipment that might span from vacuums to bathroom equipment. They usually charge by the hour. Carpet cleaning is a specialised service that focuses on floor cleaning. This niche business charges based on the specific project and the materials needed to effectively clean a floor space. Window cleaning is another specialised service that focuses on window treatments of buildings, and can be charged based on the size or number of windows. When you are first starting a cleaning business, decide on a niche service that falls into one of these categories. This can help you better define your goals and price your services correctly. Depending on where you start a cleaning business, there are a few legal considerations and registration requirements to explore. All business owners are required to register their business. You may also want to enrol in courses which will grant you a professional qualification upon completion, ideally, cleaning services should have these credentials for health and safety, the handling of hazardous substances, infection control or, if you or your employees will be working solo, extra training on lone working. Public liability insurance covers accidental damage that can occur on a customer’s property. Of course, as with all of our guides, this is for informational purposes only; you should consult an experienced legal expert to meet your specific needs. Due to the variability of jobs in the industry, the cost to start a cleaning business depends on several factors, including equipment, location, transportation and employees. The cost of your equipment includes the cleaning supplies needed to complete a particular job as well as the tools for the services offered. For example, businesses that specialise in window cleaning services need to purchase soap and gloss for the windows as well as water buckets, scrapers and sponges. Equipment like this can get expensive (depending on how often you’re working), so it’s important to research wholesalers that sell items in bulk. When you order equipment and cleaning supplies in bulk, you are typically spending less per unit and purchasing less often (which cuts down on any delivery costs). Many cleaning businesses start out from a home-based office. Facility rent and cost can be a major expense that significantly affects your bottom line, and a home office can help lessen those costs. However, your home office needs to have the storage space to accommodate all of your equipment and cleaning supplies. Some cleaning businesses need a commercial facility in order to successfully run their day-to-day operations. A commercial facility helps your business create a professional image, but you must carefully assess how much space you actually need so you don’t overspend. Be sure to think about how much room is needed for a reception area, storage room, laundry room and break room for your employees. Because cleaning services are provided on a client site, transportation costs should be included in the cost of starting a cleaning business. The cost of a vehicle, petrol used and routine maintenance are all cost factors to consider. Initial staffing needs largely depend on the capital you have when you first start your cleaning business and the volume of customers you are targeting. Some owners start out solo and complete all service requests alone. As your company grows, you may consider hiring additional employees, but that comes at a cost. In addition to providing salary and benefits, you need to consider the cost of tools to help you manage your team — like employee management software that tracks employee hours. So far, we’ve just talked about how much this business can cost you. But you’re in this to make some money and turn a profit. To make that happen, you need to figure out how much to charge for cleaning services. 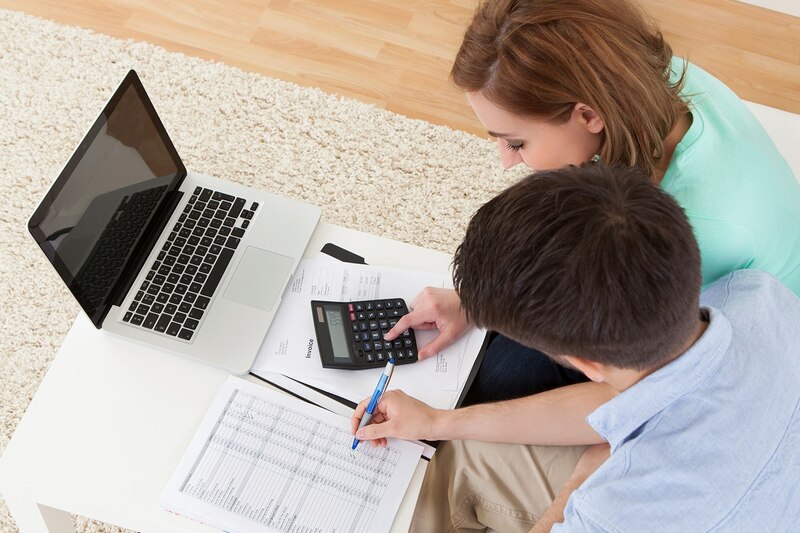 It takes careful calculations and planning to keep your prices competitive without shooting too high or too low. Once you’ve finalised your pricing model, create a business forecast to calculate your break-even point (where revenue equals profit). Forecasting helps cleaning businesses understand their cash flow, adjust operations and predict how many jobs they need to be taking each week in order to become profitable. You’ve determined how much to budget for your cleaning business and created a profitable pricing plan. Now it’s time to think about how to take payments and bill your customers. 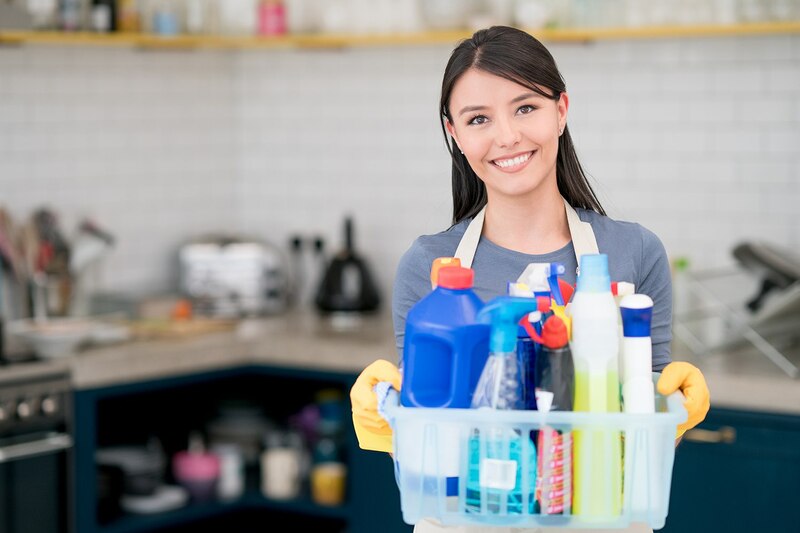 With all of the operations set up, many new business owners wonder how to get cleaning contracts with new customers and establish a customer base that keeps their business afloat. This all lies within effective marketing efforts. The first step is to develop your brand. In particular, you want to pinpoint your competitive advantage, whether it be pricing, speed or customer service. Then develop messaging that showcases those advantages and communicate it through every touchpoint of your cleaning company — your website, social profiles, Yelp, ads, etc. After you’ve built a cohesive brand message that can be reflected throughout your business’s channels, it’s time to focus on how to get cleaning contracts. Start by developing a marketing strategy. It may blend a number of tactics from advertising and public relations to promotional efforts and traditional sales. To determine the right marketing mix — and the best marketing channels to use — it’s important to identify your most valuable customers and strategise ways to target them.